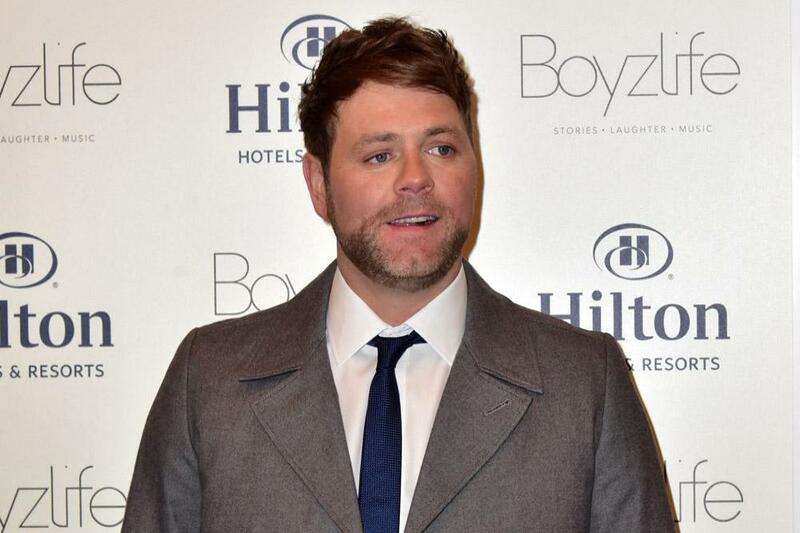 Brian McFadden's future on Dancing On Ice is uncertain after a first look at his injuries was revealed this evening. The former Westlife singer suffered a big fall, leading to him partially dislocated his shoulder and damaged his rotator cuff. A spokesperson for the ITV show revealed on Saturday that he was no longer able to rehearse that day and that they would reassess his condition on Sunday. Brian, 38, has been left "very anxious" by the fall, according to his professional partner Alex Murphy. He was due to take to the ice with the rest of the other five celebrities tomorrow after the first six skated last week.